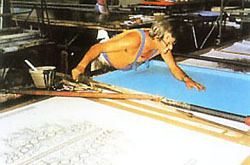 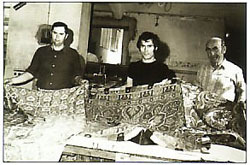 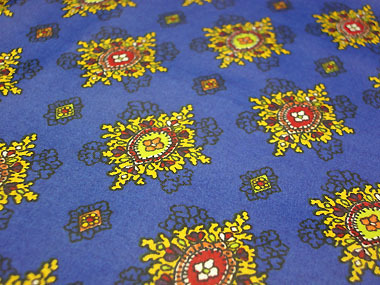 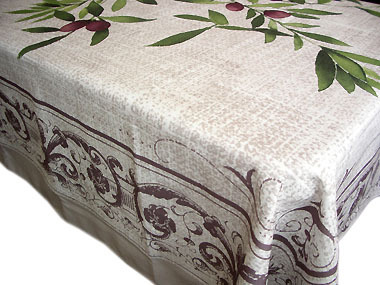 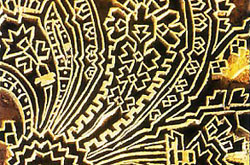 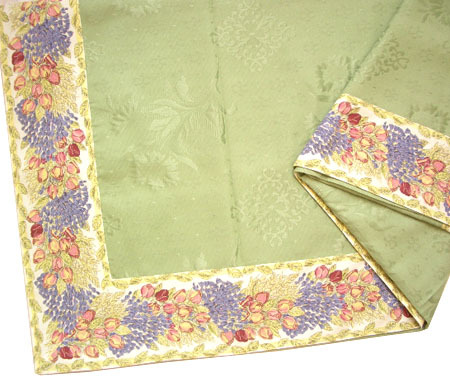 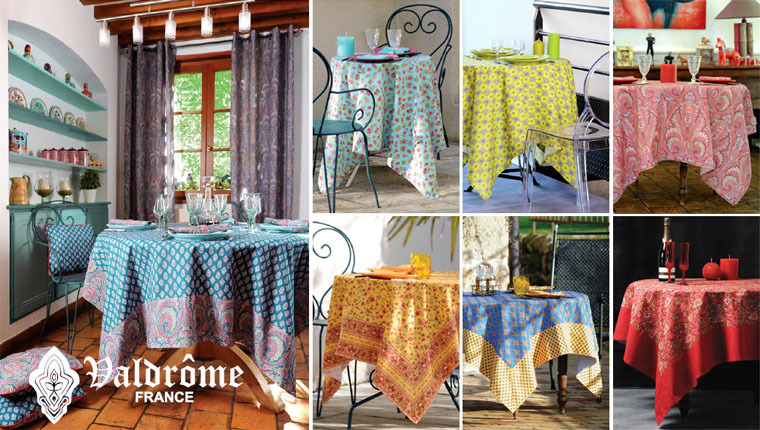 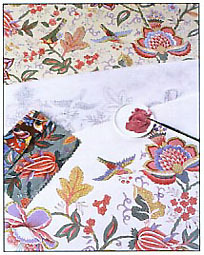 Round Tablecloth Coated (VALDROME / Batiste. 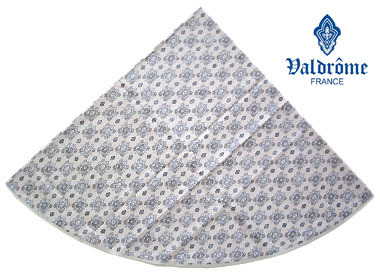 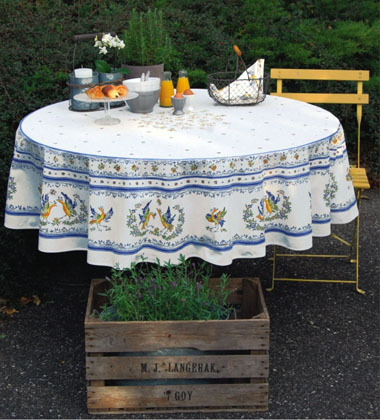 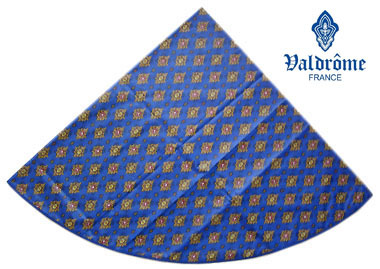 blue) VALDROME Provence Tradition French Round Coated Tablecloth Diameter 61", 155 cm (Batiste. 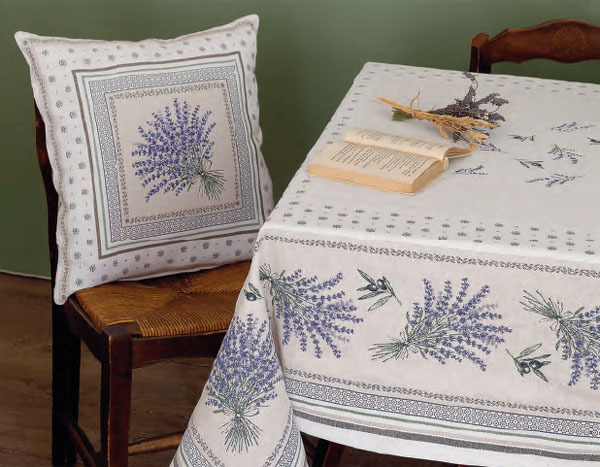 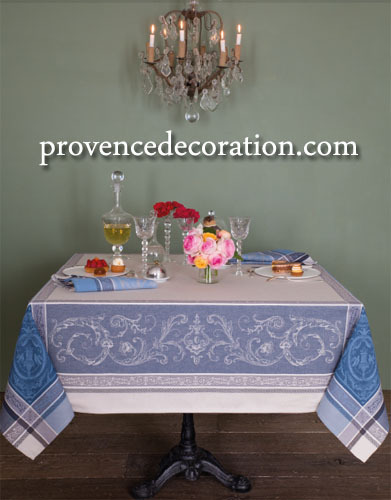 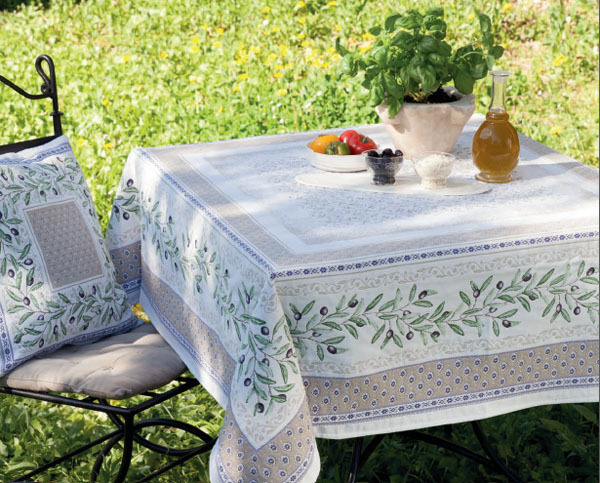 blue) Nappe Ronde Enduite Indiennes - Euro65.00 : Provence Decoration, The Provence tablecloths and products online shop from Nice - France, worldwide delivery.